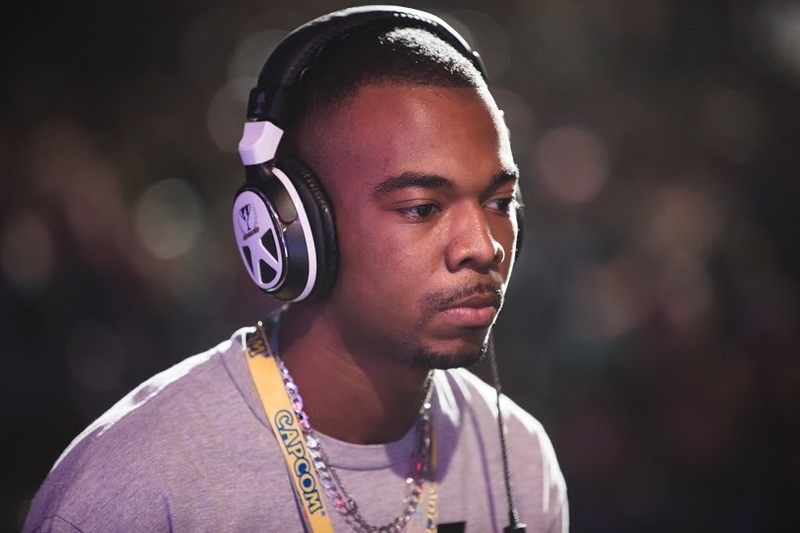 Benjamin "Problem X" Simon is a British Street Fighter player. He is an one-time EVO Champion, having won Street Fighter V: Arcade Edition in 2018. Learn more about Problem X at Liquipedia Fighters!